At three oclock this afternoon we sighted Portugal, Cape St Vincent4, and ever since we have been sailing very softly along this shore which is pretty nearly holy ground to them as speak the English tongue. In a few hours we will be in Trafalgar Bay2, where Nelson5 broke Napoleon's6 fleet for good. He chased the French fleet all up and down this coast as far as Cape St–Vincent, and the bottom all along here is strewn with french and the bones of Frenchmen and Spaniards and Italians that went down. Our English captain confessed to me this afternoon that he never steams down this coast without thinking of it and setting his heels[?] tighter on his bridge. 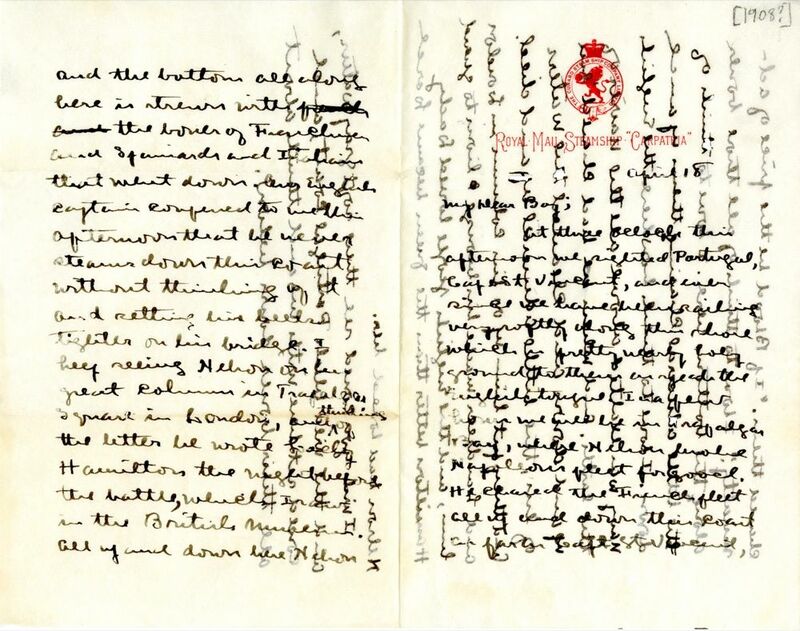 I keep seeing Nelson on his great column7 in Trafalgar Square in London8, and thinking of the letter he wrote Lady Hamilton9 the night before the battle, which I saw in the British Museum10. All up and down here Nelson chased them. "If Blood be the price of admiralty. "11 I love to think of all those bones along the bottom here. I love to think of the little admiral chasing them up and down. I love to think how here the English navy was exalted above all the navies of the earth. And when he had chased 'em up and down and cleaned the waters of 'em, the little admiral up and died. And they put him up on his column in London and Landseer12 made his bronze lions to guard him, and the English people loved Lady Hamilton better than the queen because Lord Nelson had loved her. I wish you could see these soft gray waters, and the wild bleak Portugal coast, and could sit here with me and think about all their bones down below. 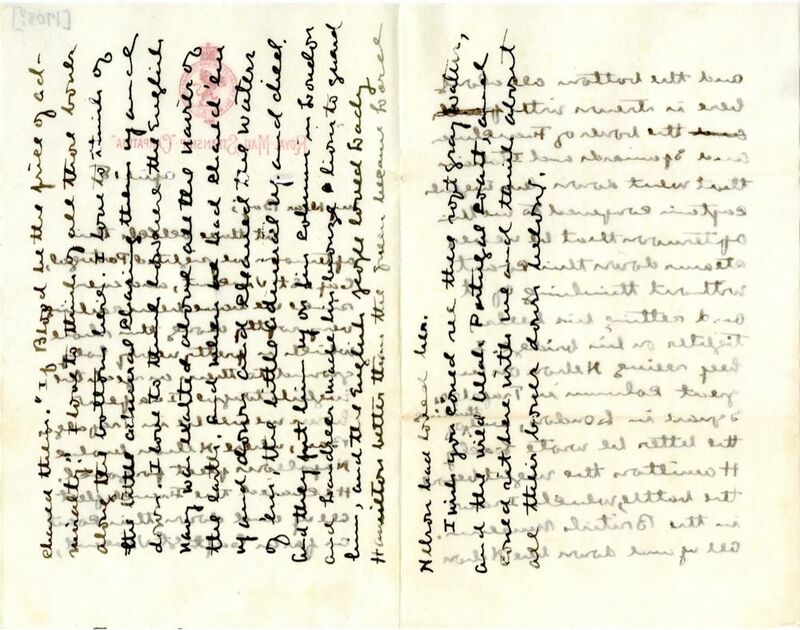 Cather visited London and the British Museum in July 1902. Nelson, Horatio (1758-1805). British admiral. Early in his naval career, Nelson served in conflicts in the West Indies, where he met and married the young widow, Frances Herbert Nisbet of Nevis, in 1787. In his last naval engagement, the 1805 Battle of Trafalgar against the combined fleets of the French and Spanish navies in the Napoleonic Wars, the British fleet under his command won a decisive victory. However, while he was standing on the deck of the HMS Victory a French musketeer fatally shot him. At the time of his death he had been carrying on an affair of long standing with Emma, Lady Hamilton, who bore him several children. Napoleon Bonaparte (1769-1821). 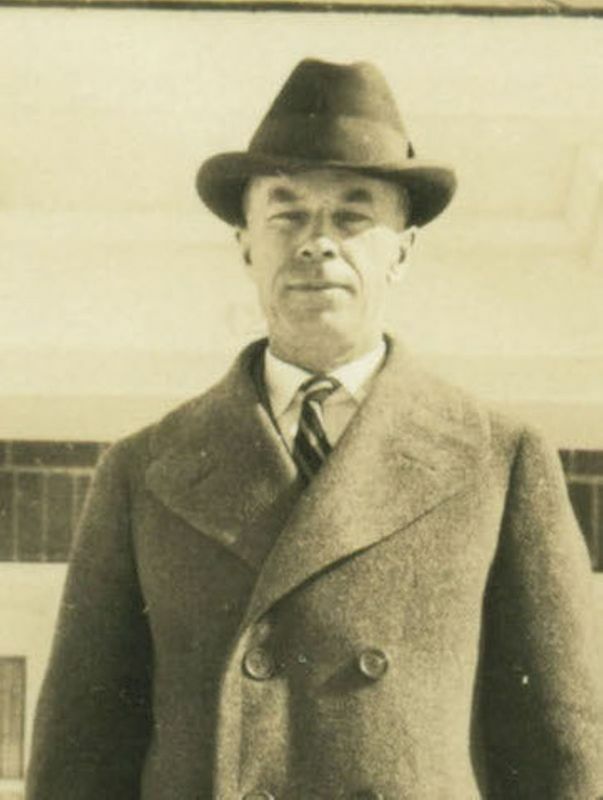 French military and political leader. 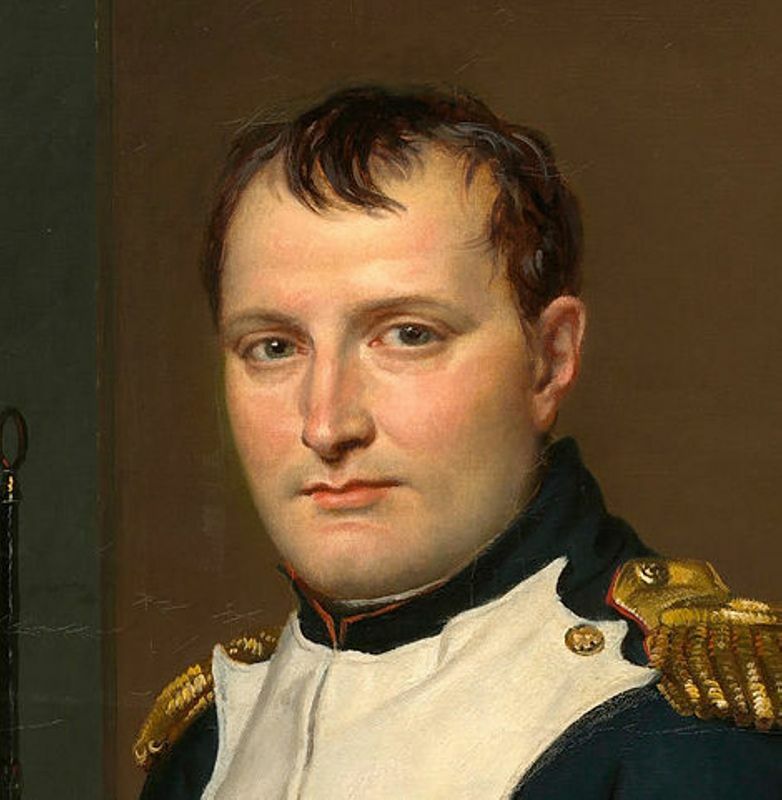 Napoleon first rose to prominence as a military leader during the French Revolution and reigned as Emperor of France from 1804-1814 and in 1815. As emperor he set out to dominate Europe and through military action built an empire across Europe that finally collapsed in 1815. He died in exile on the island of Saint Helena. In Willa Cather’s The Professor’s House, although the title character goes by the name Godfrey St. Peter, he was given the first name Napoleon at birth, a name passed down in his family from an ancestor who served in Napoleon’s army and migrated to French Canada. 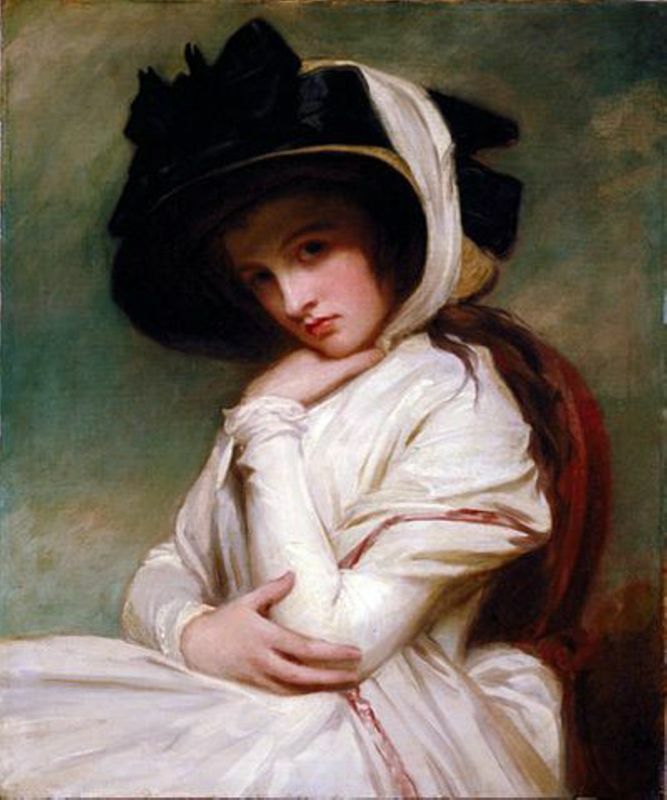 Hamilton, Emma, Lady Hamilton (c. 1765-1815). British social celebrity and artist’s model. Hamilton is best known for her long affair with Horatio Nelson, which resulted in the birth of several children. George Romney painted several portraits of her, including “Lady Hamilton as ‘Nature’” (1782), held by the Frick Collection in New York City. 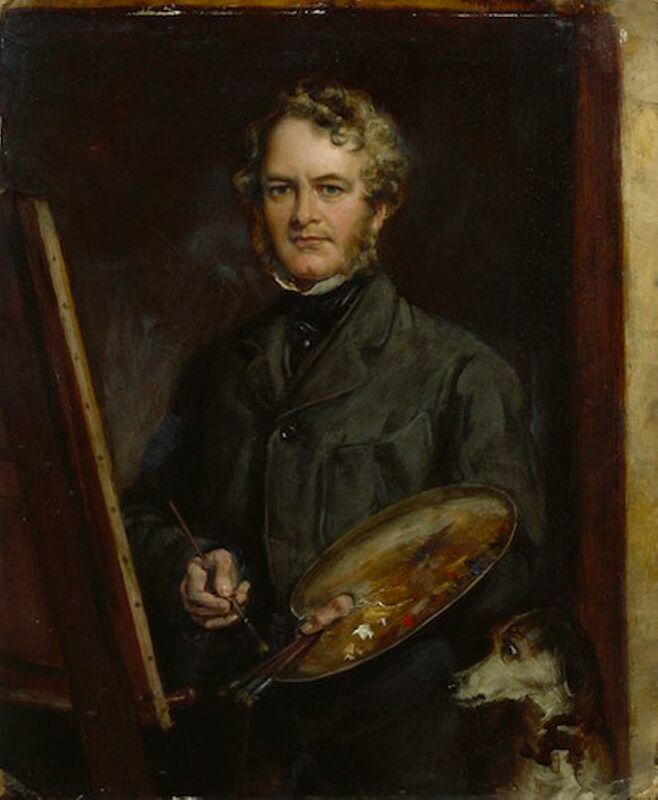 Landseer, Edwin Henry (1802-1873). English painter. Landseer was known for his paintings of animals, which made him Queen Victoria’s favorite painter. 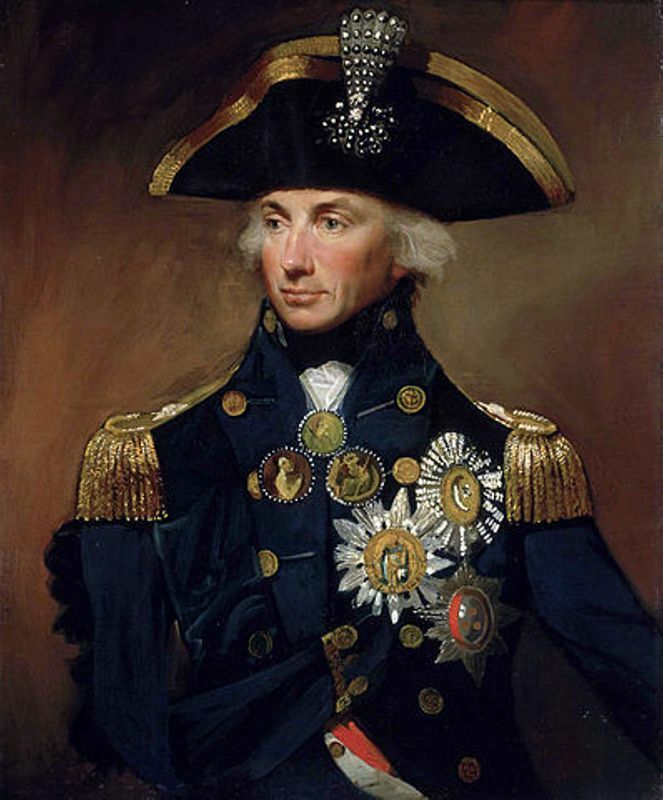 Although his training and reputation were as a painter, he accepted a commission for bronze sculptures of lions for a memorial to Admiral Horatio Nelson, who died in the battle of Trafalgar. 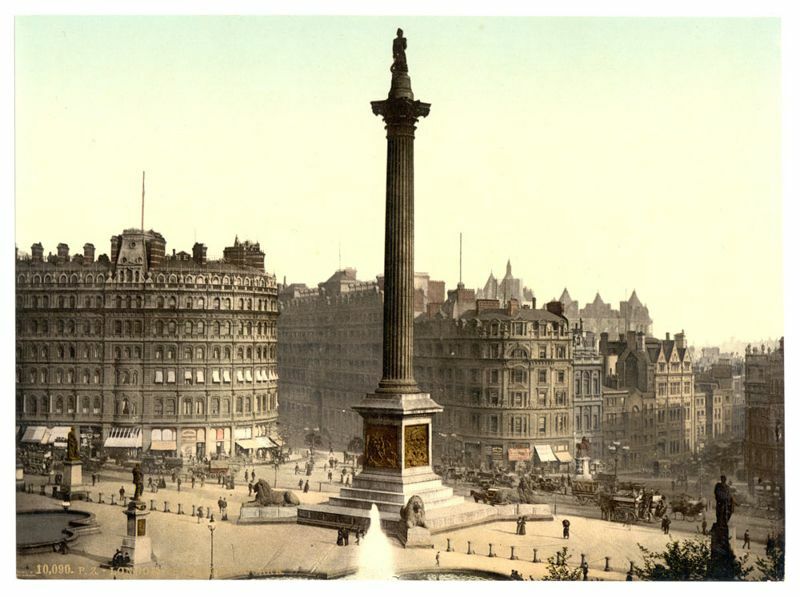 Landseer’s lions were installed around “Nelson’s Column” in Trafalgar Square in London in 1867.